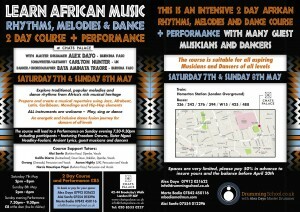 We are always looking to start new workshops and special off events. 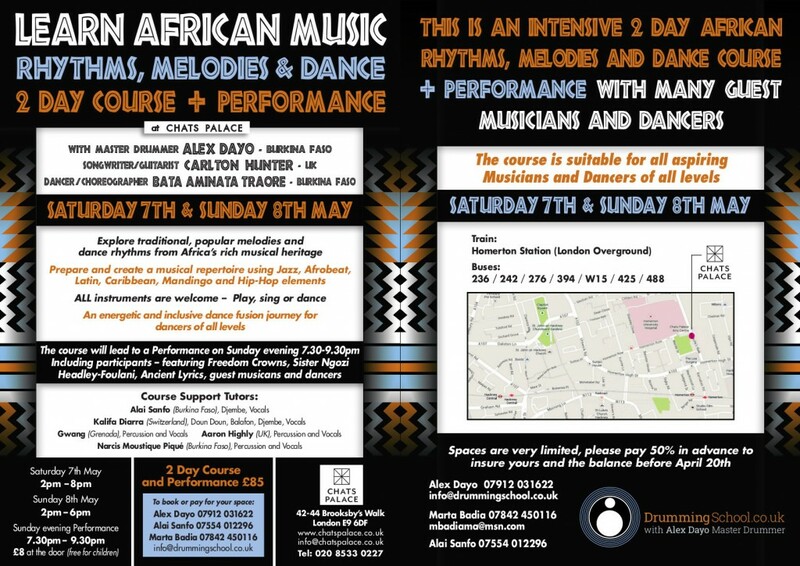 If you have a venue in mind and are interested in getting us to run African-Caribbean and Latin drumming and music classes or performances, please get in touch. Spaces are very limited. Click the banner below for further details.